Running the portable dryer will not cost you a whole lot of money either, without a gas line and with minimal power it will cost you a fraction of a typical dryer. Set the timer or just set to ON and you will have dry clothes in no time. 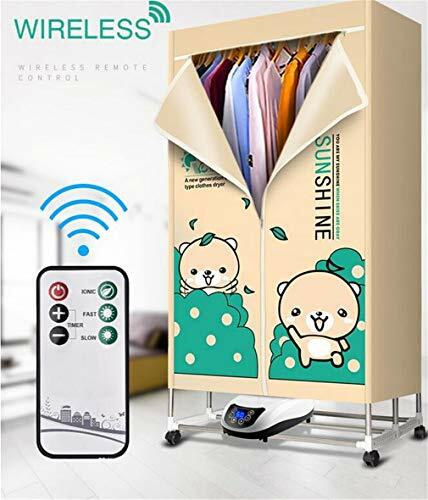 ★ INTELLIGENT CLOTHES DRYER : Powered with ENERGY SAVING TECHNOLOGY. Dry faster and does not damage clothes. Ventless Heated Dryer. Lightweight, easy to assemble and disassemble. Dust proof and easy to clean. Very Quiet (Noiseless) Machine. 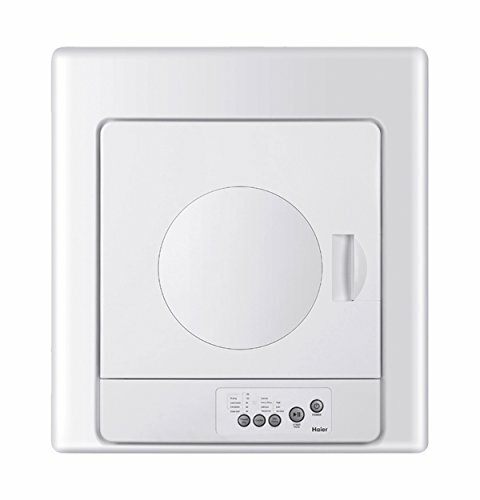 ★MULTI FUNCTION DESIGN : Use for drying, storing, drying and disinfecting clothes. It is better compared to the round dryer. Portable Clothes Dryer gives more space. 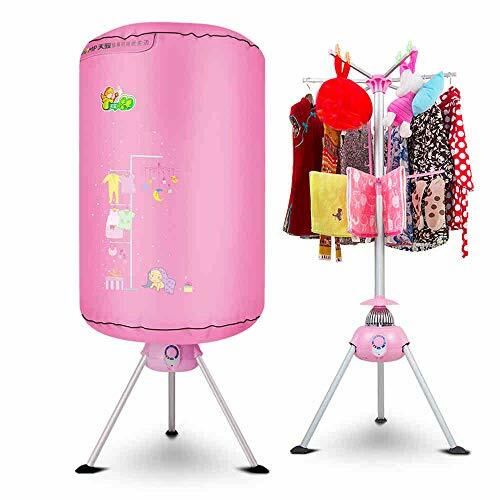 ★ large capacity and have additional horizontal racks where you can put additional clothes to dry at a time.